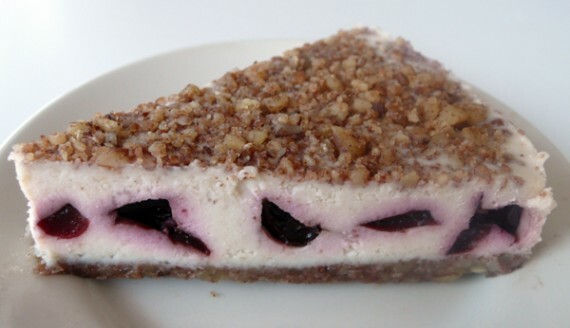 quarrygirl.com » Blog Archive » price drops for earth cafe cheesecake! What great news. Earth Cafe is soooo good. Thanks for the info. I bought 3 today at Erewhon for the regular price. I’ll go to WF and go crazy. I love their cheesecake! Damn, I hope this is in SF too! I’m dying to try these! My ralphs has these, and they’ve always been less expensive than at whole foods. They’re still full price at the Whole Foods on Coldwater Canyon. just found out the prices are reduced at all the whole foods (coldwater too) so if you ring it up it should go for the cheaper price. This is GREAT NEWS. I eat these all the time. Thank you Whole Foods and Earth Cafe for making me happy…:)!! I’m glad to report that I just bought a cheesecake at the Coldwater Whole Foods and it was $5.99!! Very cool. The person ahead of me in line was buying 3 of them. These are the best! Seriously, I’m addicted and can’t stop eating them. Better than restaurant desserts. This is seriously one of the best things I’ve ever eaten in my life. I remember years ago when I tried it at some expo when they were first coming out. Been addicted ever since. I don’t care what it costs, lol.